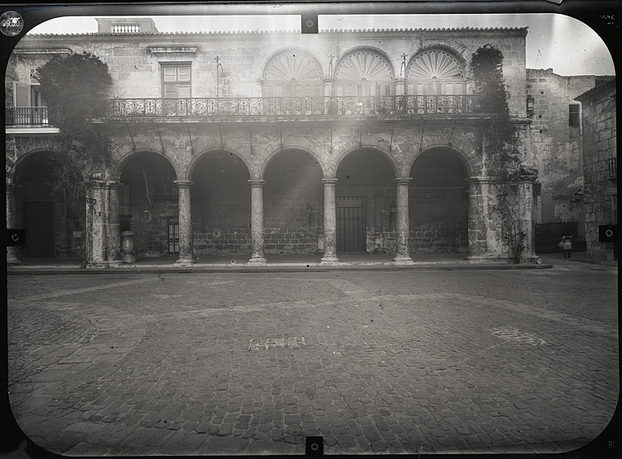 Professor Jacqueline Hayden, Marques de Arcos, scan of negative, 2012, Havana, Cuba. 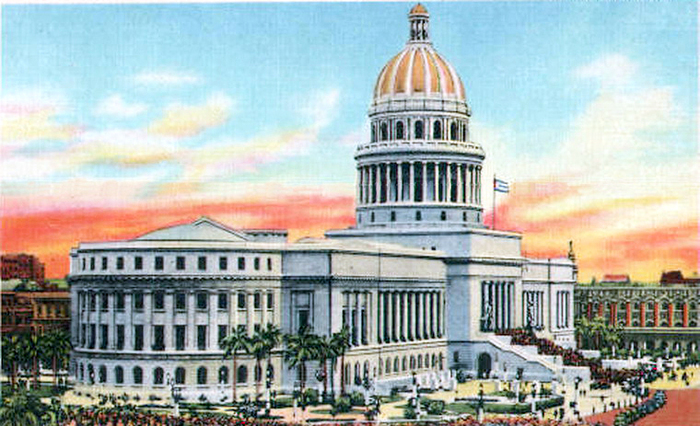 Courtesy of Jacqueline Hayden and Plan Maestro de la Officina del Historiador, Havana, Cuba. 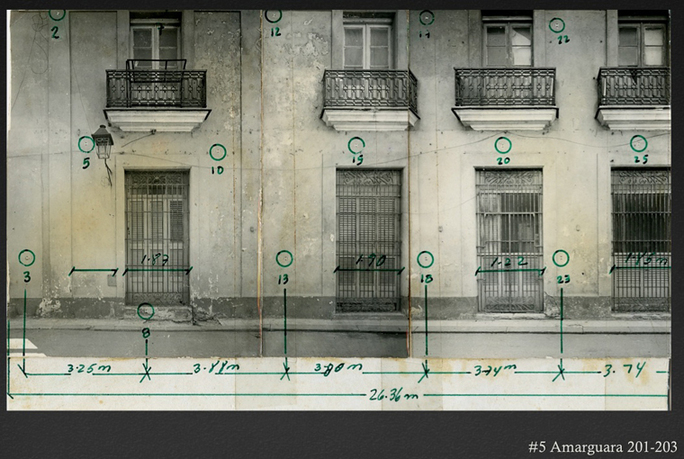 The Havana Archive Project establishes the next evolution in imaging historic city centers on the World Wide Web to include images of the city's past, present, and future restoration plans. Havana, Cuba, was declared as a world heritage site by UNESCO, and is the only city in the American hemisphere that conserved its original layout intact. 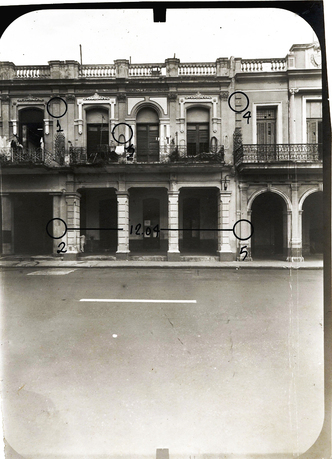 The initial phase of the project is to preserve, digitize, and catalogue existing archival materials: digitally archiving the glass plate negatives of the 1980's photographic survey by the Cuban Institute of Geodesy and Cartography of significant buildings in the historic city center and Photoshop restoration of same; photographing or scanning historical maps, photos, drawings, postcards, and design drawings of buildings; and organizing existing computer-generated designs. 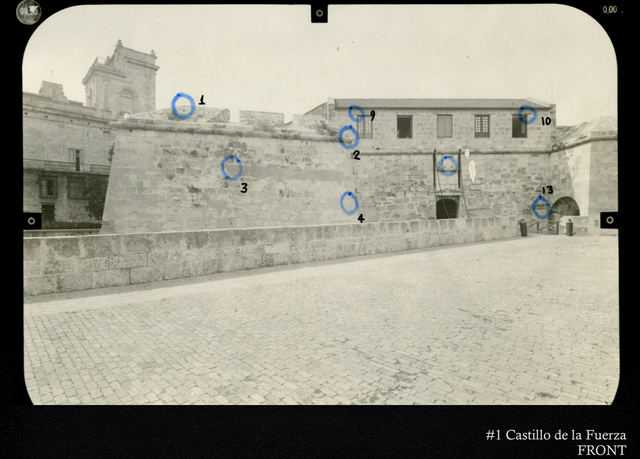 Accessing a visual archive of the Old City offers viewers an integrated exhibition of its evolution. Jacqueline Hayden, project director of the Havana Archive Project, has been a professional artist since 1979, when she received her MFA degree from Yale University. She has been a professor of film and photography at Hampshire College in Amherst, Massachusetts since 1991. She has received numerous awards for her photographs including a Guggenheim Fellowship, a National Endowment for the Arts Fellowship, and a Louis Comfort Tiffany Foundation Award. Her photographs have been shown in museum exhibitions in the United States, Cuba, and internationally. Hayden is a founding faculty member of Hampshire College's study abroad program in Havana, Cuba. In January 2002 and January 2003, she and her students completed the first digital photographic archive of the Old City as a community service project for the Office of the Historian, Havana, Cuba. 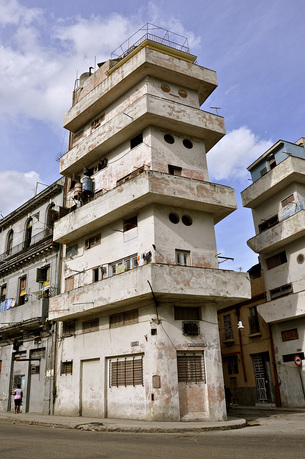 The Havana Archive Project is a continuing collaboration with Plan Maestro, Office of the Historian, Havana, Cuba. 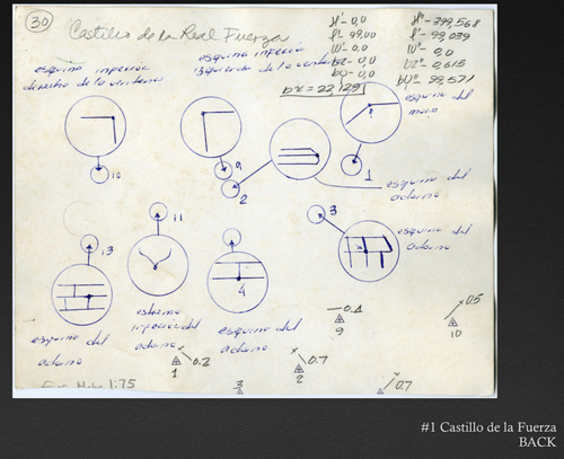 Guillermo J. Ortiz-Palacios is the research assistant for the Havana Archive Project. He was born in San Juan, Puerto Rico, and graduated from Hampshire College in May 2011. He participated in the Hampshire College study abroad program in Cuba, in the spring semester of 2010. During that semester, he worked with the Office of the Historian photographically documenting forty-two city blocks in the Old City of Havana for their Photographic Archive. The photographic inventory has 1,800 pictures of structures. 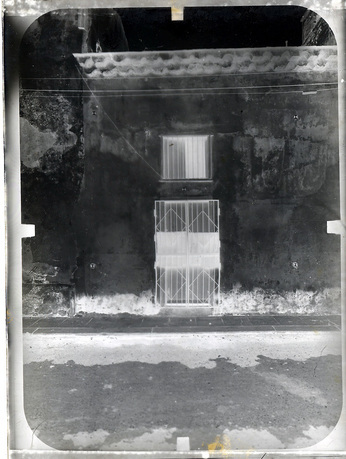 A selection of those photographs—Contrastes: Doors within Doors—was exhibited in the Hampshire College Main Gallery in April 2011. Hampshire College was founded in 1965. As a liberal arts college, Hampshire helps students develop confidence in their intellect, creativity, and values. It encourages their desire to be lifelong learners and their capacity to advance the cause of social justice and the well-being of others. Education at Hampshire prepares students to understand and participate responsibly in a complex world. Through commitment to testing and evaluating new ideas, fresh approaches to learning, national efforts to promote inquiry-based learning and teaching, and constructive civic and social engagement, the college sets an example of the responsible and creative behavior it expects of its students. These attitudes are fostered through a multidisciplinary, multicultural curriculum; self-initiated, individual programs of study negotiated with faculty mentors; students' active participation in original research; and the diverse communities, on campus and off, in which learning takes place.